Towards the end of our Washington vacation we went on a "mini trip" with my in-laws to a couple of beaches, one of which was Long Beach, WA. It was so nice spending extra quality time with my in-laws before we headed back to Utah. Before our vacation it had been years since I had visited the beach and this would be Z's first experience so I was super excited. What beautiful pictures! You have a lovely family, this post was so heart melting. So cute! I live right by long beach ca didn't know there was one in wa too!! So much blue! 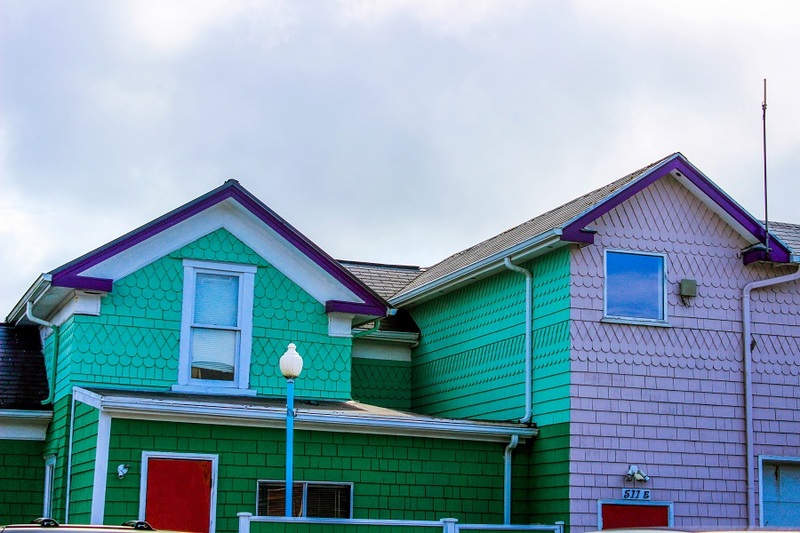 These pictures are gorgeous, I especially love the first one of the colorful houses! Hope you're having a wonderful day! HOLY GORGEOUS!!! I want to be at that beach, like, NOW. 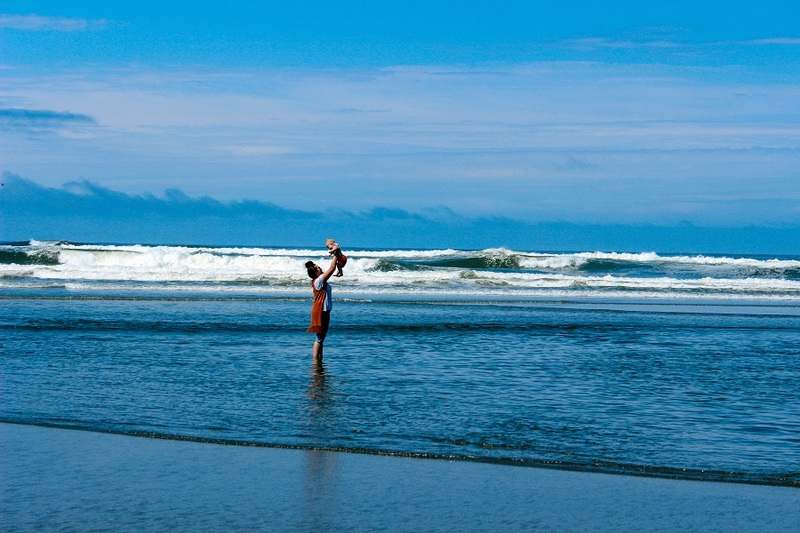 The pics of you and Zaden playing in the water are to die for! :) SO freaking cute! I've never been to WA and now I really want to go! And I want to live in one of those fun colored houses....so awesome! Beautiful photos. Looks like a nice mini-vacay! that colorful house is beautiful!